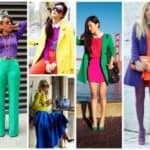 Yellow color is not popular among women’s population. You can hear that red, black, pink or blue is someone’s favorite color, and, you can hear that for the yellow but double less I bet. 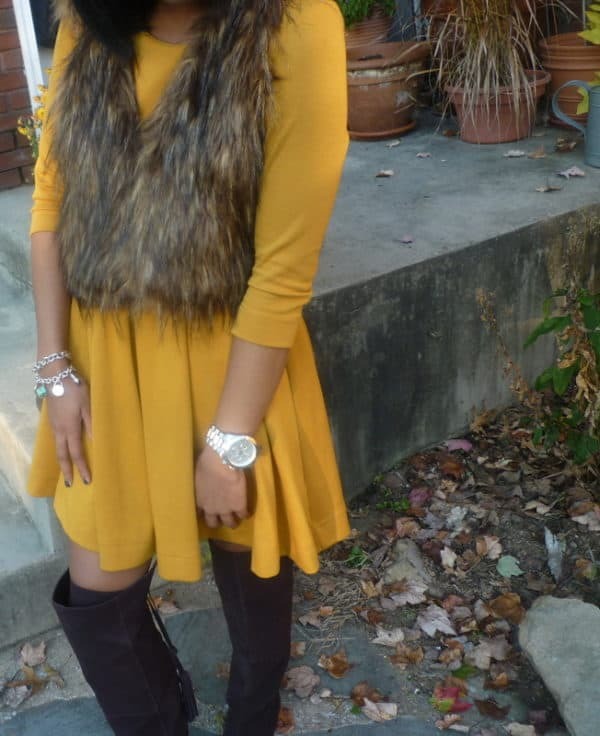 This fall season, some shades of yellow are very trendy, so there are lot of combinations with it. The most popular for this season is the mustard shade of yellow because reminds of the nature in fall, the leafs and the trees. 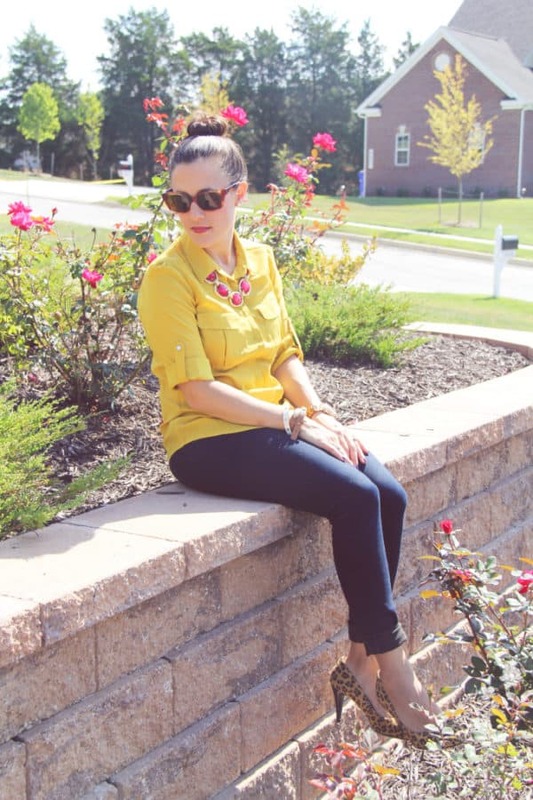 You can easily adapt on fall mood and atmosphere by wearing some dark yellow clothes on you. 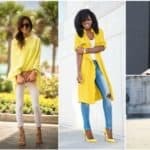 You cannot dress yourself up all in mustard yellow, but it would be look really nice if you use some accessory or one element of your style yellow or ocher. For example if you wear white or black pants and jacket, you can make a perfect outfit with a blouse in mustard yellow. 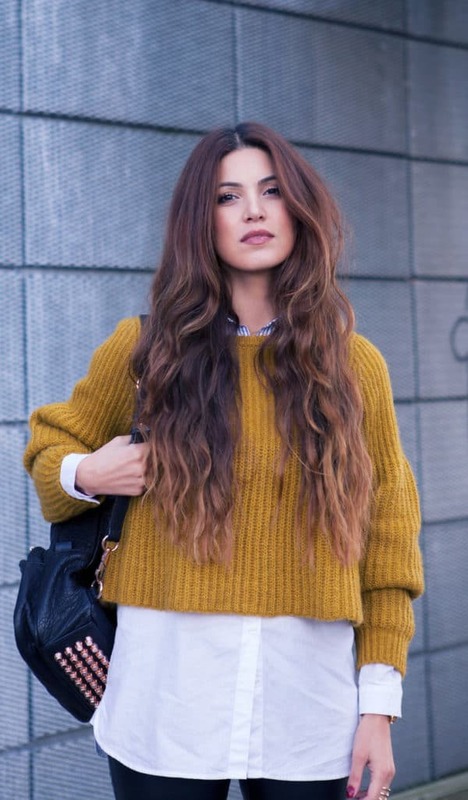 If you wear jeans, an ocher sweater would fit adorable in your fall street outfit. Yellow pants are easy to combine because all you need is to put on a simple black T-shirt and you are ready for a date. 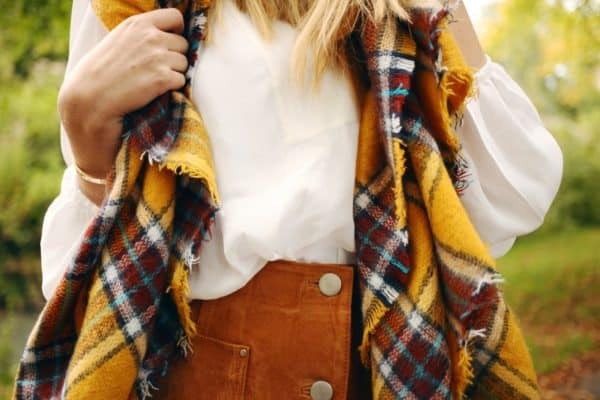 You can combine yellow, mustard yellow and ocher accessories easily and interesting, especially because in fall you wear more scarfs, coats, hats etc.